Ever played Pinball like this? Substitute the ball in a pinball game for a Fat Rat to see what happens... Well, this is Fat Rat Pinball, a nice casual game free to play! 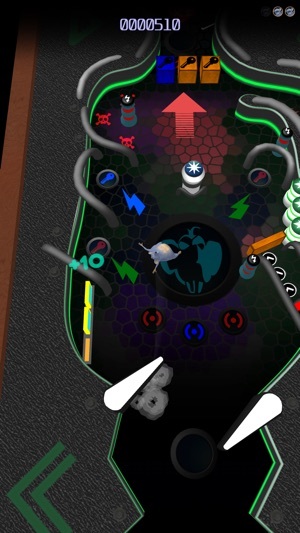 The challenges of a classic pinball are mixed up with the rat body physics creating a unique, unexpected and fun pinball arcade game. 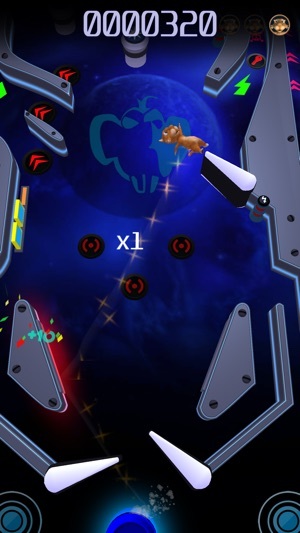 With this new game you'll see animals flying over the pinball machine, being hit by the flippers, bouncing as a ball in the bumpers and increasing your score on each collision. But don't panic - no animals are hurt in this game. Everything happens in a nice way. As a casual game, you can try to beat up one of the pinball tables in about ten minutes. Some pinball machines have stages, as a kind of runner, and you go up until the end point. 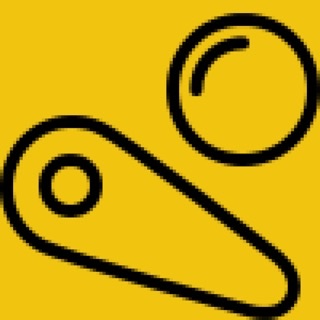 So, it's part of the game challenge to win the tables, but you'll need to be skilled to do it. 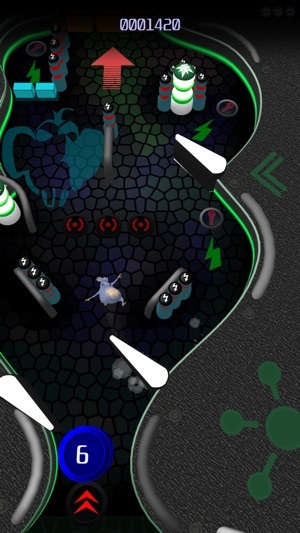 The gameplay is simple: one touch in the right or left screen side and you'll activate the respective flipper. 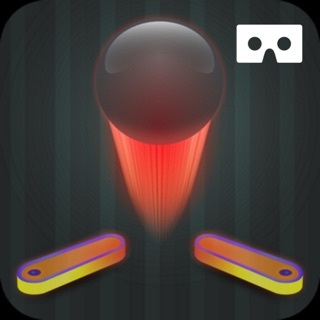 For launching the ball, you should touch the screen and slide down to choose the spring force. It's possible to play with one finger - one hand game - but we recommend using both hands for more speed on activating the paddles. 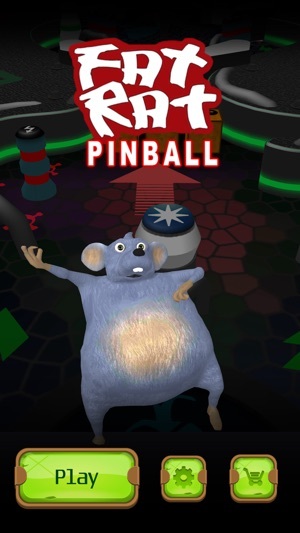 Fat Rat Pinball uses a reward system, and you can earn rubies while playing. 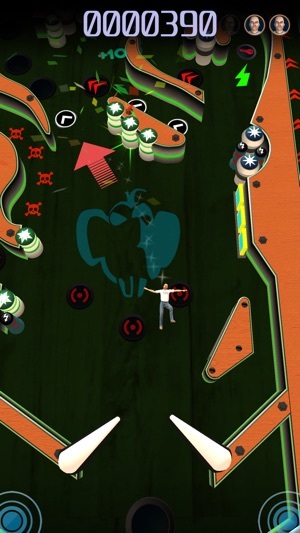 Completing a pinball table a couple of times will make you earn rubies enough to release new content inside the game. There are rewarded Ads after the matches and you can choose if you want to watch them or not - you are not forced to see any Ad while playing. Using your rubies can release new characters and tables for playing. The actual version comes with 3 pinball machines and 4 bodies-balls. 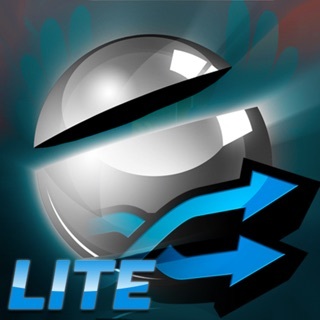 The score records and achievements are incorporated with Game Center services, where you can see the game rankings. Some small repairs and updates. This is a fun game, a novel approach the pinball, but you have to fax the mouse getting stuck in the game. One time he got stuck at the top flipper, another time he got stuck under the gate on the second table. Please make more this game is godly we need more I also spent money on this godly game. Please read.